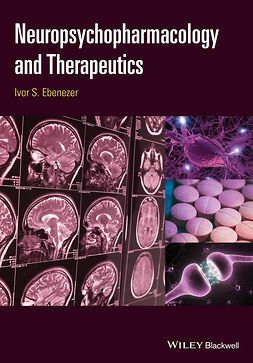 This textbook is a clear and accessible introduction to the scientific and clinical aspects of the creation, development and administration of drugs or drug regimens used in the treatment of cancer. 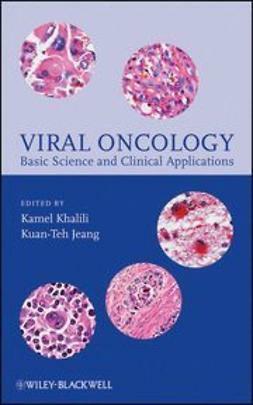 Unique in its approach, this book enables the student to gain an understanding of the pathological, physiological and molecular processes governing malignancy, whilst also introducing the role of health professionals and scientists in the research and treatment of cancer. 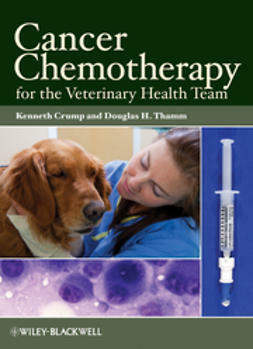 The book consolidates all the essential information necessary for a full understanding of cancer chemotherapy, providing an informative, inexpensive and up-to-date coverage of the subject aimed at an undergraduate level readership. Incorporates numerous diagrams, tables and illustrations to aid understanding. 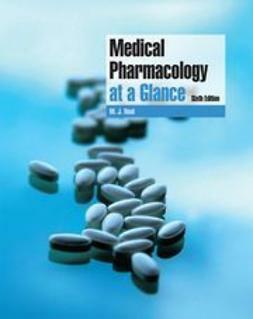 Examines key pharmacological and pharmaceutical issues such as dosing, toxicity and preparation of anti-cancer drugs. Includes a key chapter of practice essay questions to ease revision. Comprehensive coverage of drugs currently in pre-clinical and clinical development. 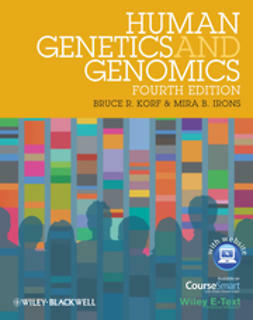 An indispensable text for undergraduate students studying pharmacy and medicine as well as those doing courses such as molecular biology, biomedical sciences and pharmacology which cover aspects of oncology.